Sonntag-Fins is measuring two parameters, BS and FT, that are used to describe the bending characteristic of a specific fin. Both dimensions are measured for each fin produced on an electronically controlled and pneumatically actuated test bench. The measurement values are acquired and processed by a computer and stored in a database. The numbers are engraved into the Tuttle base and listed in the test report of our fins as well. 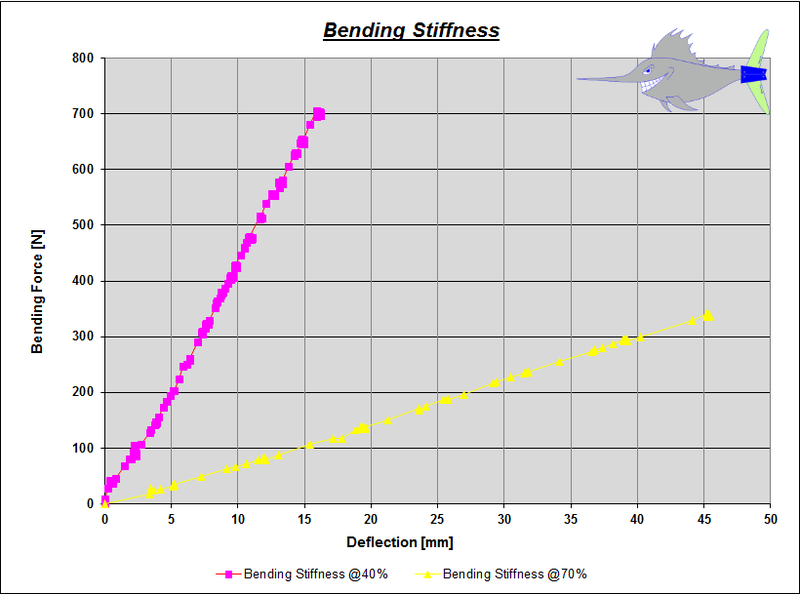 => The first parameter, BS (=Bending Stiffness), is measured at the average Center of Effort (CoE) of a fin. This point is at 40% of the fin length measured from the base (example: fin length 400mm => CoE at 40%*400mm = 160mm). The CoE varies about 2-3% around the 40% point depended of the fin’s outline and other parameter, but to simplify the measurement process we always measure at 40%. The dimension of BS is [N/mm], i.e. it is determining how much Newton are needed to bend the fin by 1mm at this 40% point. The material characteristic of carbon is quite linear over a wider range, what means that if you would spend a force ten times as high as the force needed to have a 1mm deflecting, you would see a deflection of 10mm (=10*1mm). The BS number describes quite well the average force feedback feeling of the fin you as surfer have during windsurfing. As higher the BS-number as stiffer the fin. 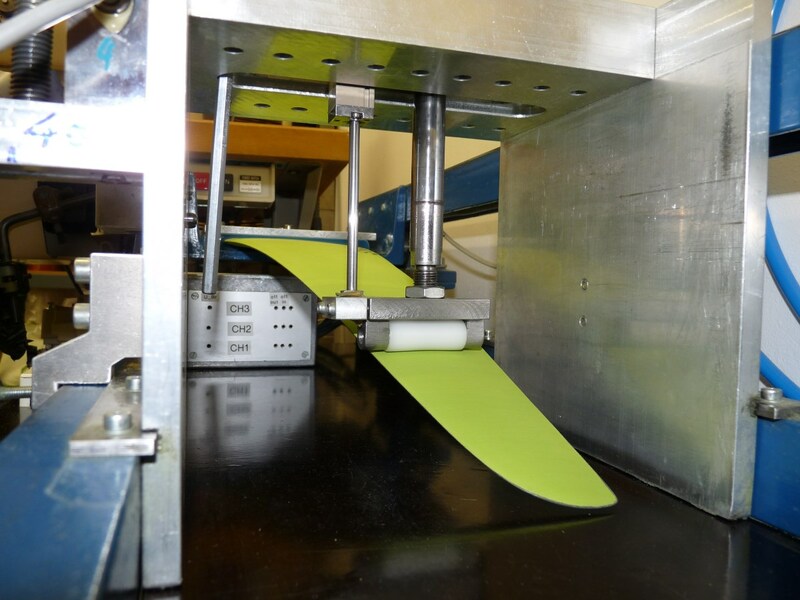 The range of the bending stiffness varies from 15N/mm (soft Formula/long slalom fin) up to 200N/mm (wide-base speed fin) depending of the carbon layup, fin type and length. 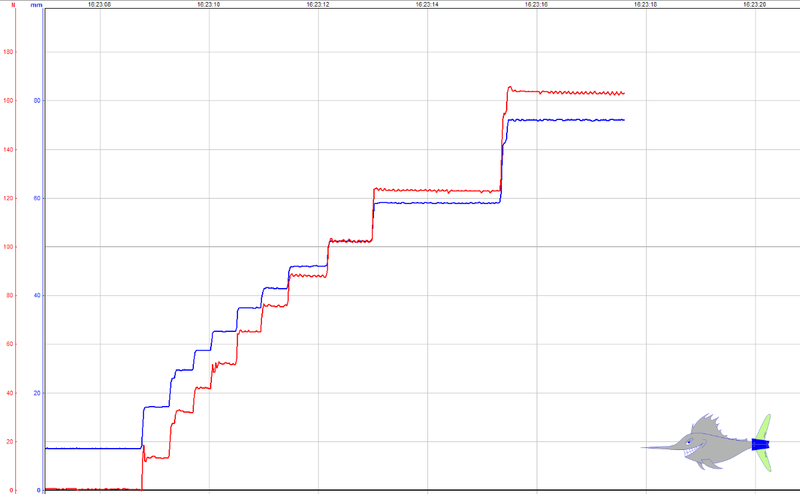 We stress each fin several times with a load of 750N (~75kg) @ the 40% point and measure the bending stiffness afterwards to see if the carbon structure is perfect. 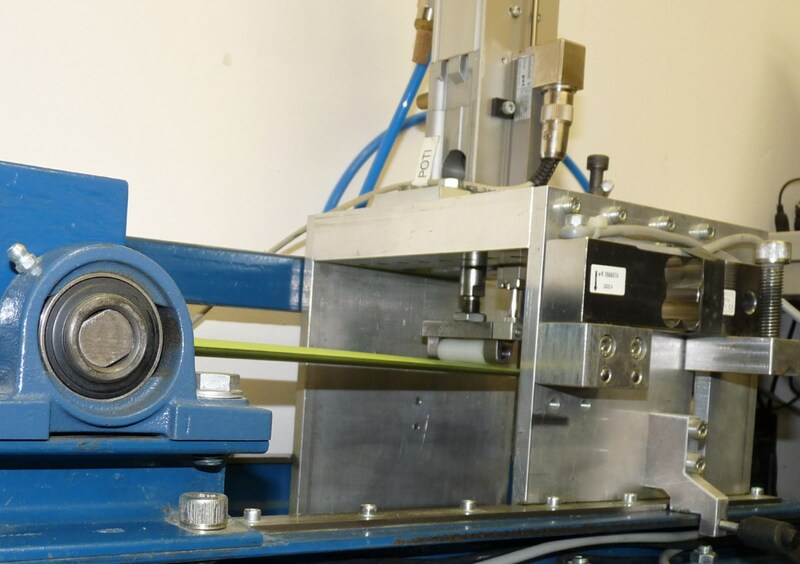 => For the second parameter, FT (=Flex Tip), the bending stiffness is measured at 70% of the fin length from the base (example: fin length 400mm => point at 70%*400mm = 280mm). The dimension of FT is [%]. The FT-number is not a direct measured number but it is basically calculated by two dimensions of the fin. 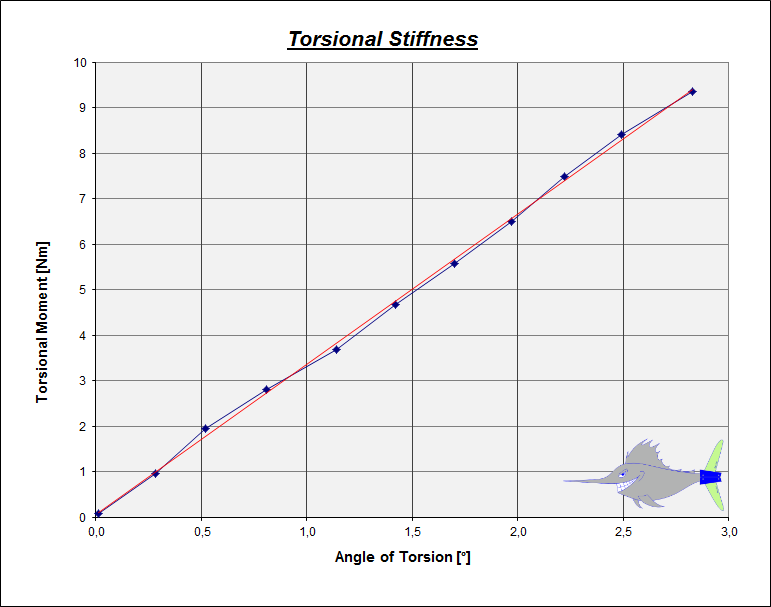 The FT number characterized the relation of tip bending stiffness to bending stiffness at the CoE normalized by the ratio of the two measurement points. As higher the FT-number as stiffer the tip area in relation to the average bending stiffness of the fin. The range of FT varies from 20% up to 40% depending of the carbon layup, fin type and length. For bending stiffness the words like high, medium, soft are related to a description for the customer making the technical description (listed above) easier understandable. These terms always needs to be related to the fin length and other structural data. A stiff 50cm slalom fin is normally always softer than a soft 25cm slalom fin. This makes it not so easy to understand the real differences. Therefore a physical method delivering real numbers is a better solution – but unfortunately – more difficult for the customer to follow the idea behind. 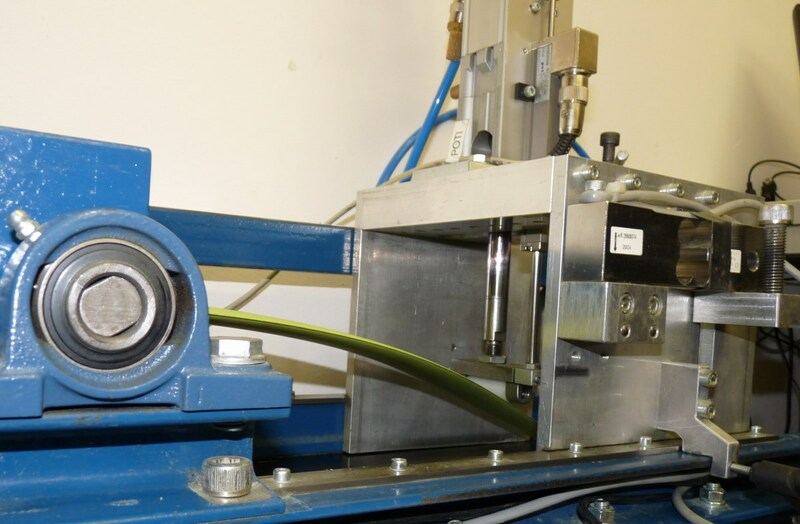 Of course we also measure the torsional stiffness and the geometric twist angle on our test bench. But these measurements are much more complicated in execution and description and the test setup and process of data acquisition is company confidential. We hope that this explanation helps to understand the backgrounds behind our measurement and classification scheme.